When Raj Salonkar ran into a minor cash crisis, he resorted to borrowing from his credit card as an emergency measure. Over time, the bills piled up. 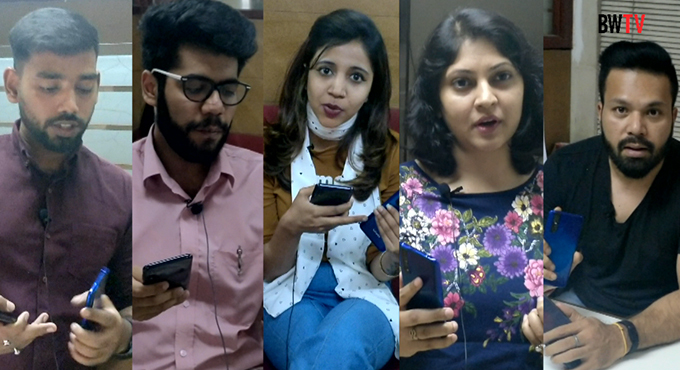 And before he knew it, the outstandings raced to over Rs 1.2 lakh, which the 34-year-old techie struggled to pay off. Subsequently, he ‘defaulted’ on the minimum payments required to keep the card in vogue. Such sob stories are common among credit-card customers across the world. 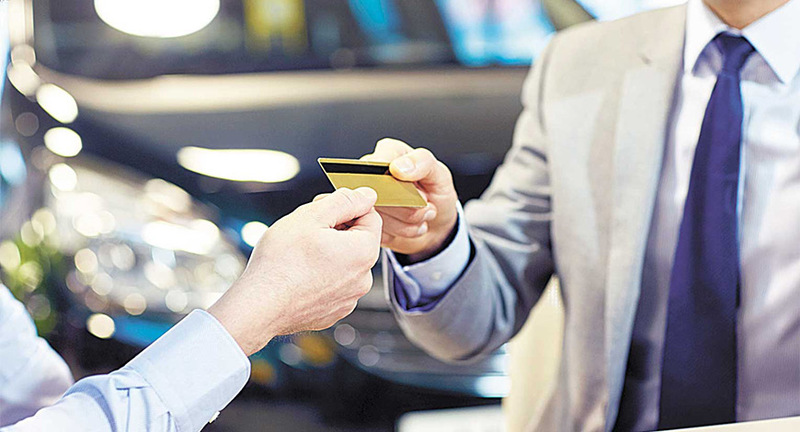 Individuals are often trapped under the avoidable burden of credit-card overdue payments, while banks strong-arm individuals into paying those dues. Not only are the rates exorbitant, but the repayment process with banks can be daunting. Interest rates on credit cards (if you use the revolving facility, i.e., paying the minimum amount and rolling over the outstanding to the next billing cycle), range from 2.5 per cent to 3.5 per cent per month. Extrapolate that to get the annual interest, and you get between 34.5 per cent and 51.1 per cent. At 3.5 per cent monthly, an individual pays a whopping 51.1 per cent interest per year! In comparison, home loans are priced at around 9.5 per cent per annum, while auto usually ranges between 12 per cent and 15 per cent p.a. The more expensive personal loans offered to individuals without any collateral are usually between 12 per cent and 20 per cent p.a. 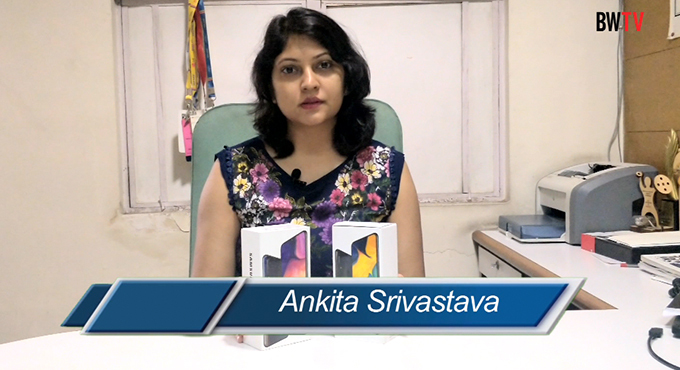 In India, a large number of people are revolving credit cards dues. For the year ended March ‘15, around Rs 30,500 crore worth of dues were outstanding on spends worth Rs 1.9 lakh crore. By comparison, in March 2011, the total spends stood at Rs 75,534 crore while the outstanding was around Rs 18,000. In a span of four years, the outstanding dues on credit cards have surged 70 per cent. Banks and credit card companies charge a higher rate to customers who are revolving or are defaulting on their loans. Recently, some banks increased their rate of interest from 3.4 per cent to 3.5 per cent for due revolvers. For individuals, the burden of revolving does not end at merely high interest rates. They are further charged a service tax of 14 per cent on the interest charged on credit cards. When one includes the amount of service tax in the net payments, the monthly rate of 3.5 per cent for a revolver zooms to a whopping 3.9 per cent a month! In other words, individuals pay through their nose (and more) if they get caught in the quagmire of revolving payments on their credit cards. 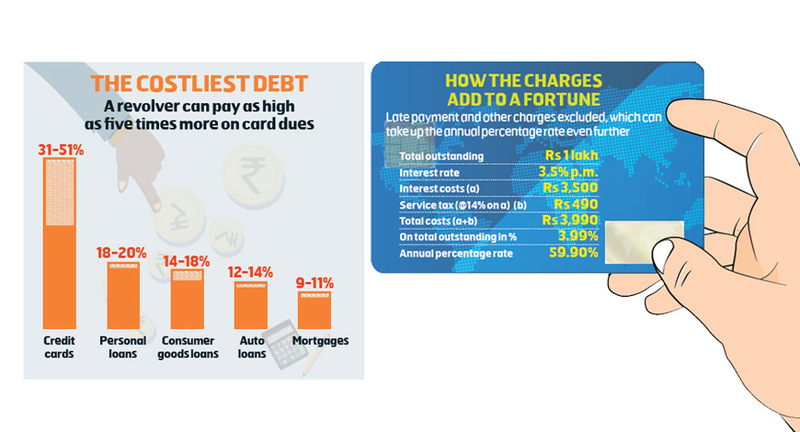 The consequence of rolling over payments on a high-cost credit card is that you end up paying nearly 59.9 per cent per annum — the costliest form of debt on your hands. Here’s more. A rate of 59.9 per cent is like quadrupling your money in three years. Investors barely can make that kind of money even in the stock markets’ most bullish years. To be fair, banks on their part provide a detailed list of your expenditure — and your spending patterns. But when individuals fall behind in repayment, costs can quickly add up. Plus the interest-rate calculations on your outstanding are quite complex. Banks can also charge interest on the newer expenditure, which further increases the outstanding. Additional charges on credit cards can add up to a bomb — a delayed bomb that could implode any time. For instance, late-payment fees are considerably high. While they vary from bank to bank, some could charge you quite a tidy sum, on which again service tax is applicable. Hence, the combination of interest rate, plus late-payment fee, plus service tax can take you years to pay off your credit-card debt. Coming back to costs, late fees can also add up. Despite the fact that Reserve Bank of India (RBI) has issued a circular that late-payment fees should be charged only on delays beyond three days, individuals are charged for late payments within that period. Again, service charges are added on the delayed payment. In July 2015, RBI issued a circular, advising credit-card-issuing companies to give customers three days more to pay off their credit-card bills, particularly where payments are made by cheque, as cheques normally take about three days to get cleared. Nevertheless, note that credit cards are not all that bad — if utilised properly. If individuals pay off credit-card debt in full every month, they can save some money by having some float for oneself. For example, individuals have to pay the outstanding once every month. Credit cards also offer reward points and spending-based benefits depending on the quantum of a card- holder’s expenditure. 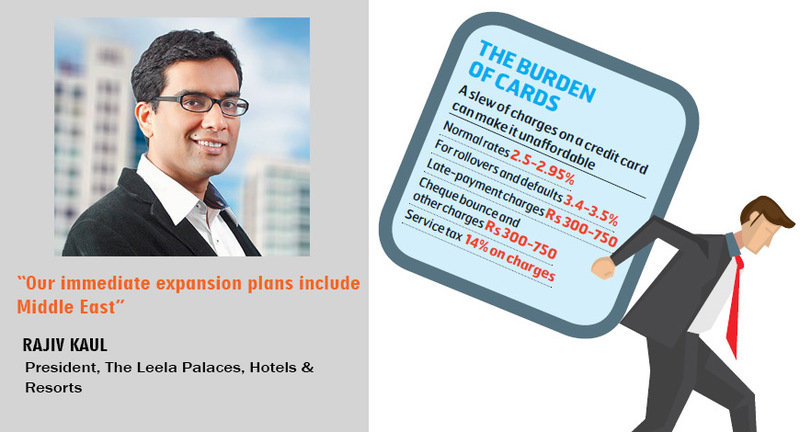 Such points can hardly be a reward because some cards offer a mere 50 paise of benefits for four points. However, when some major expenditure is made on high-end credit cards, the spending-based vouchers, which can be for air travel or hotel stay, can be quite substantial. Sometimes, they amount to around 5 per cent to 7 per cent per annum. However, these spending-based rewards are offered on annual expenditure of at least around Rs 3 lakh to Rs 4 lakh. 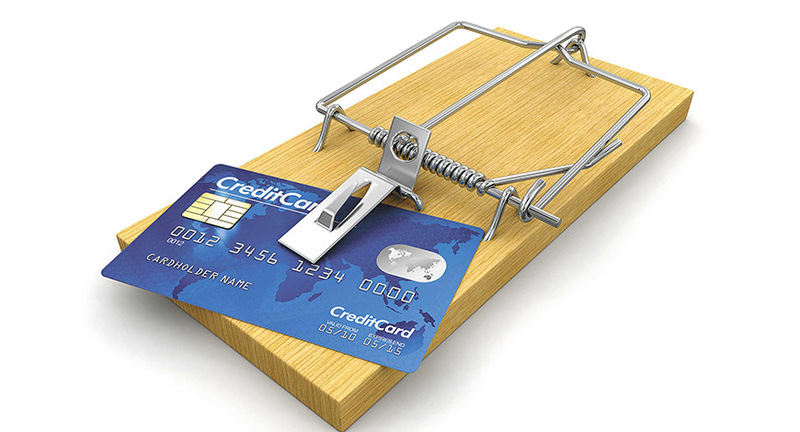 Hence, experts’ advise individuals to be very careful when using credit cards. Naveen Kukreja, founder and CEO, PaisaBazaar.com, an online marketplace for credit products, says, “Of all the loan products, the credit-card loan is the most expensive when you pay the minimum and roll over credit. Even if you roll credit once, you can get caught in a vicious cycle of payments, which is fully avoidable. Kukreja advises individuals to set up standing instructions or start an electronic clearing service to pay off the balance in full. This limits the possibility of forgetting to pay, then incurring late charges. And, if individuals are unable to arrange the funds for full payment, he advises speaking to the credit-card-issuing company and trying to convert the outstanding into an equated monthly payment (EMI). This reduces the interest rate to 18 per cent to 20 per cent, against 30 per cent or more on rolled-over charges. If individuals are caught deep in credit-card debt, it’s often wiser to take a personal loan and repay the former. One can get a personal loan for a short duration. Here, the interest rate works out around 14 per cent to 20 per cent. This is still cheaper than that on credit-card debt. Credit-card companies do not convert your entire outstanding amount into an EMI. They offer EMI conversions of certain transactions only. This too, comes with a limit and is offered to people who don’t revolve payments. EMI options vary from banks to banks. Another thing individuals should take note of is that banks can change interest rates depending on the outstanding amount. If you have defaulted on your credit-card payment, banks could raise the interest rate on the amount. However, if you do not use the revolving-credit facility, banks will charge you a lower interest rate. But, remember, that individuals who do not revolve credit will not gain anything from a lower rate. A larger card-spend on high-end cards is rewarded with hotel vouchers, airline coupons, etc.